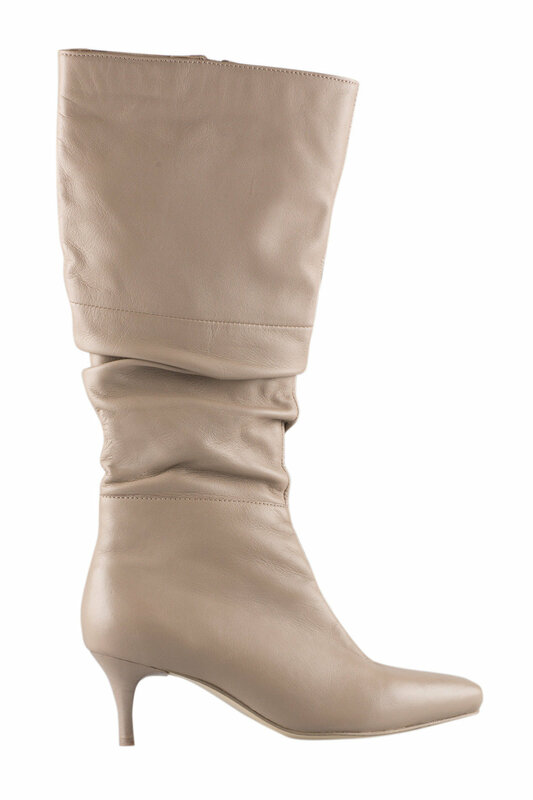 We are in love with the ultra-trendy yet timeless design offered in the Wide Fit Matlock Knee Boot from the latest footwear range, available in must-have, versatile and stylish hues. Crafted from quality materials, this belt was designed not just with style but also with durability in mind. 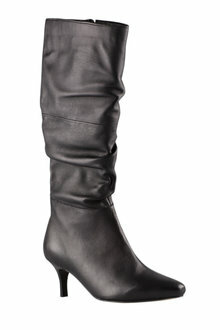 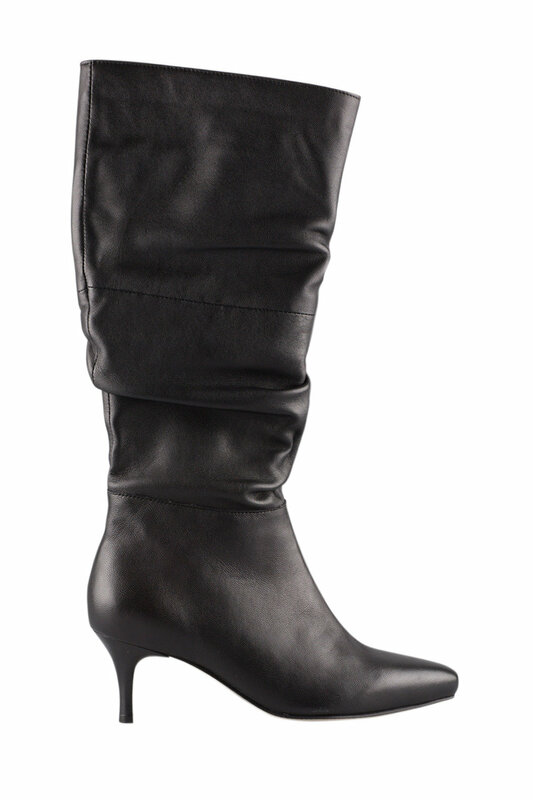 We'll be wearing these boots with skinny jeans, a longline cardigan and plain t-shirt.